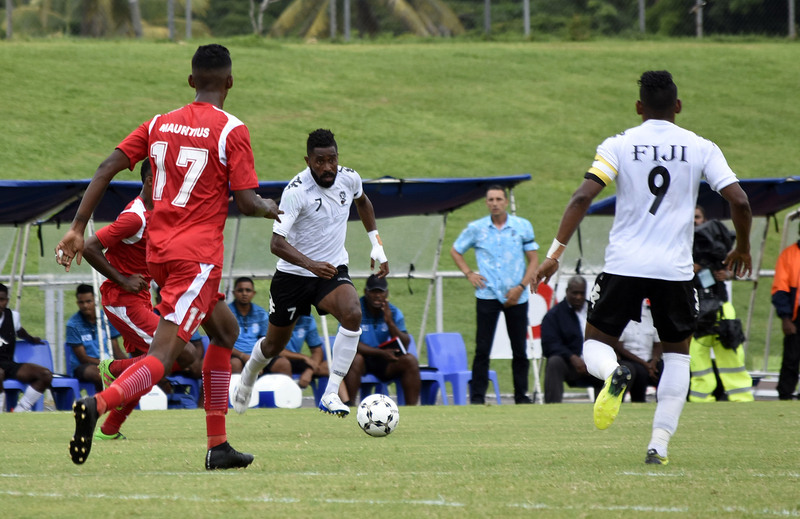 The Vodafone Fiji football team have created history by recording their first ever win over an African national side following a 1-0 triumph against Mauritius at Lautoka’s Churchill Park. 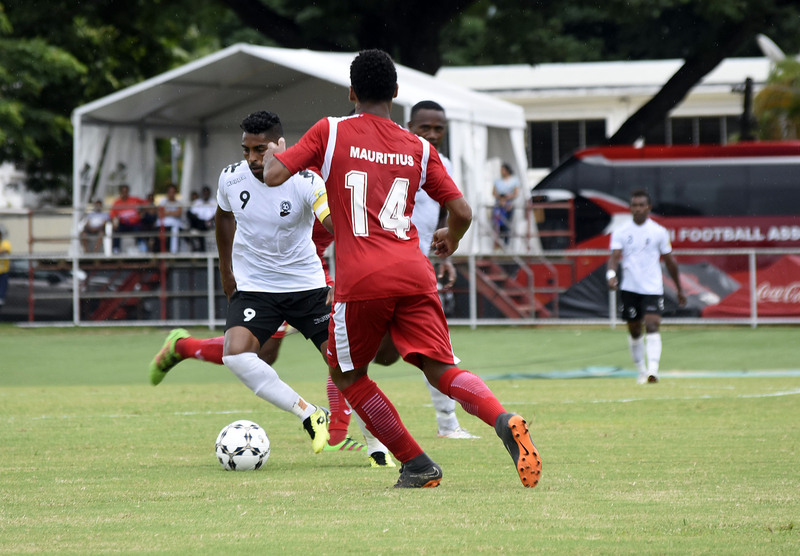 After the two teams observed a minute of silence for the victims of the Christchurch massacre the Christophe Gamel coached side started the match with plenty of confidence and passion to apply early pressure on the Mauritius defence. 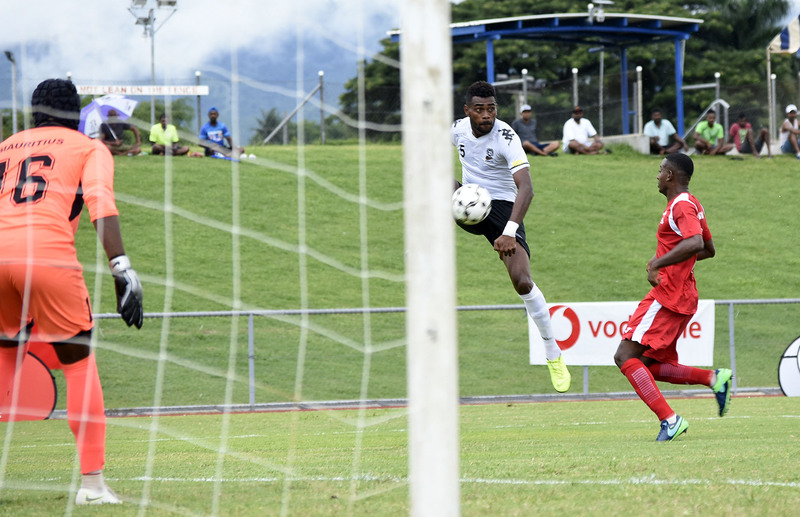 Striker Rusiate Matarerenga came close to scoring in the 21st minute with a well taken free kick from the edge of the penalty box before Fiji captain Roy Krishna’s effort was tapped away by goalkeeper James Christopher Caserne eleven minutes later . 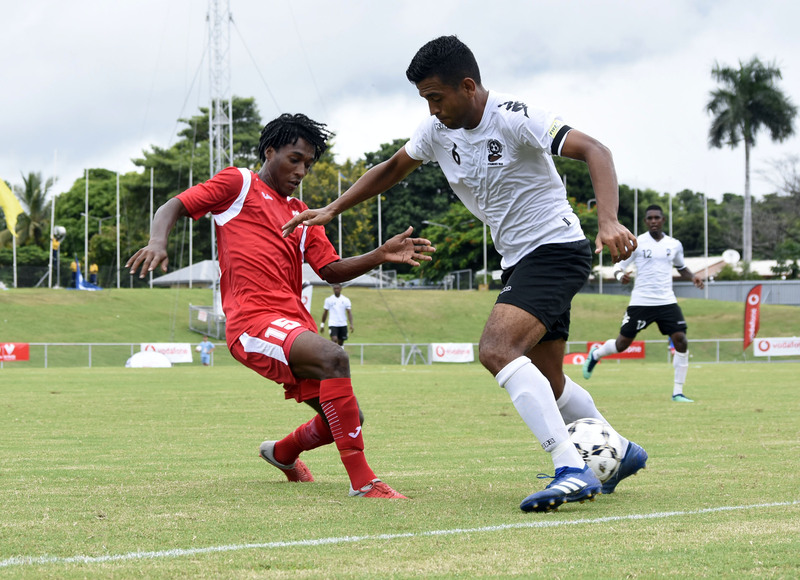 The Bula Boys displayed good organisation and discipline to restrict their opponents to counter-attacking moves which were easily dealt with by their tight defence led by Canadian born Nicholas Prasad and Kolinio Sivoki. Following a scoreless first half coach Gamel made a tactical switch sending in Manasa Rakula to replace Matarerega. 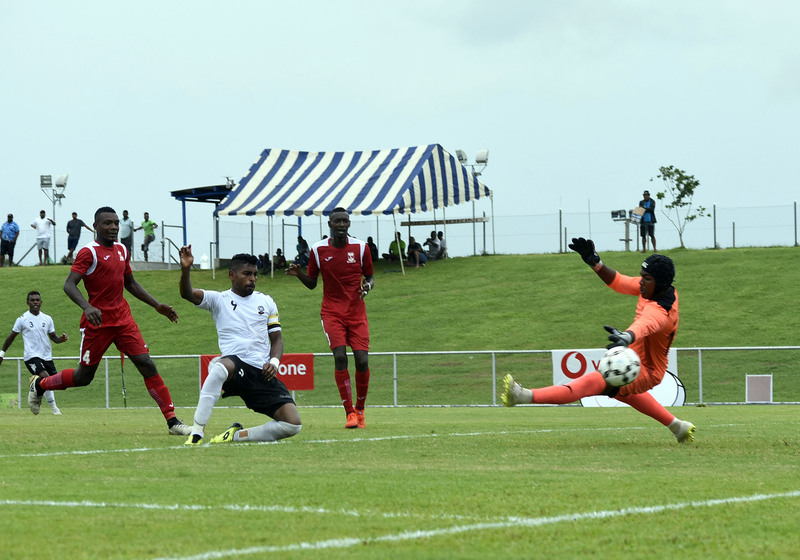 The change paid off in the 59th minute when Rakula headed a deep cross from the right flank right in front of Roy Krishna who tipped the ball past the Mauritius goalkeeper to the delight of the home fans. 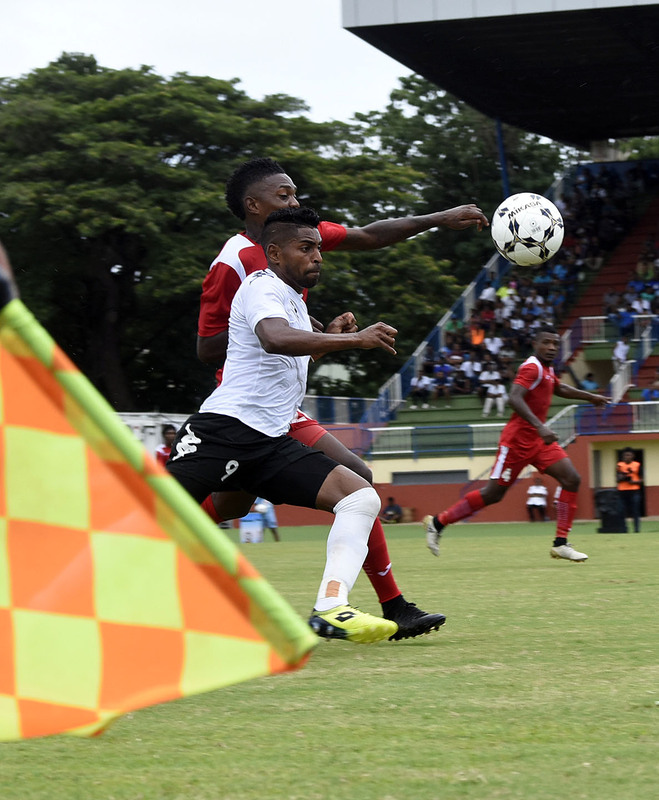 The Africans were reduced to ten men in the 66th minute after Adrien Charles Botlar was shown a straight red card for a dangerous challenge on Kishan Sami. Rakula, Drudru and Dave Radrigai missed three more scoring opportunities in the last ten minutes of the match. Coach Gamel couldn’t hide his delight after the match. 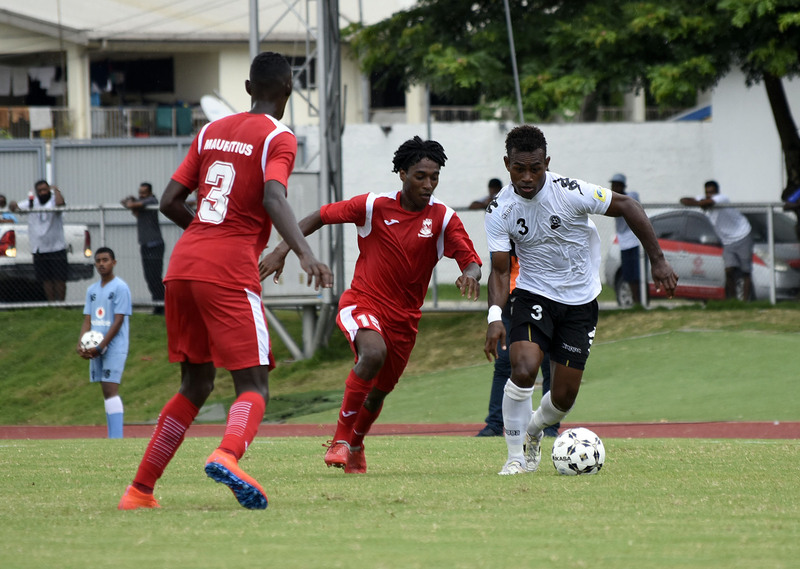 “It was a very tough match, we were prepared for a physical battle and they really played hard football and made tough tackles,” said the Fiji coach. “We expected this from them as they are an African team. “We kept things very simple today and focused more on building the play and then crossing the ball to the forwards,” explained Gamel. “Roy was our target for the attacks and I am very happy with his game. “He, like always, worked very hard and got us the goal which won us the match. 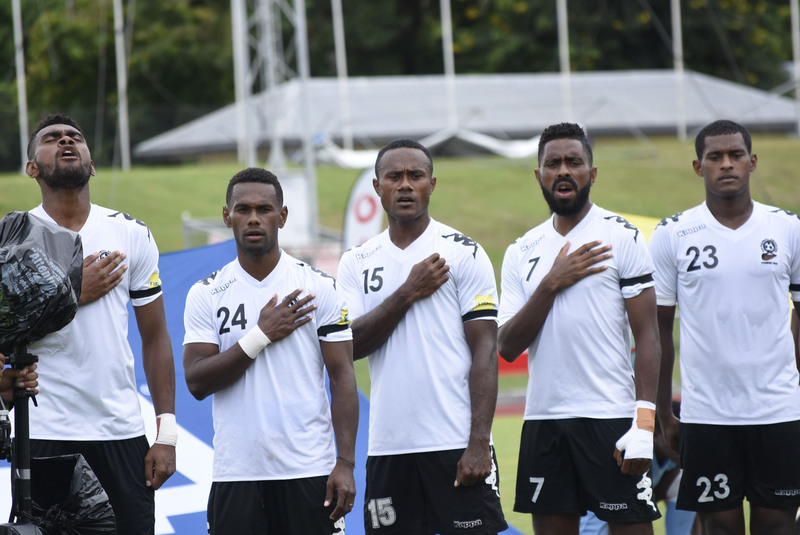 “All the other players also gave their best and I salute the Bula Boys for winning both the games in this series and making me, their families and the country proud,” added the coach. 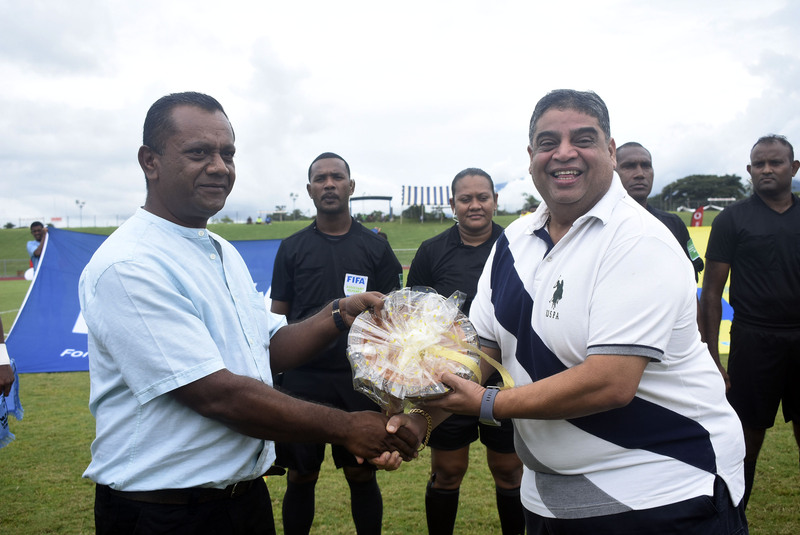 Mauritius coach Akbar Patel was also impressed by the Fijian performance. 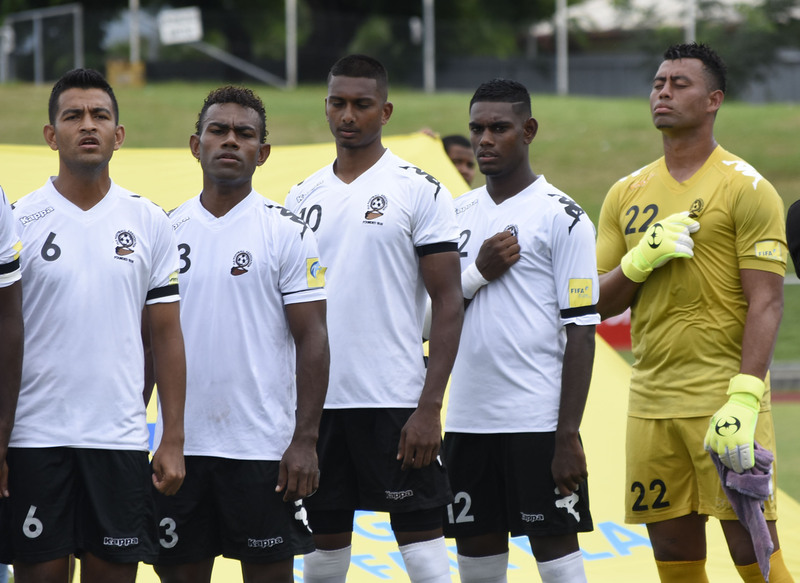 “Playing against Fiji was very tough, they played good football,” he said. Despite the defeat the Mauritius coach was happy with his side’s performance . “They played their hearts out and followed the game plan. 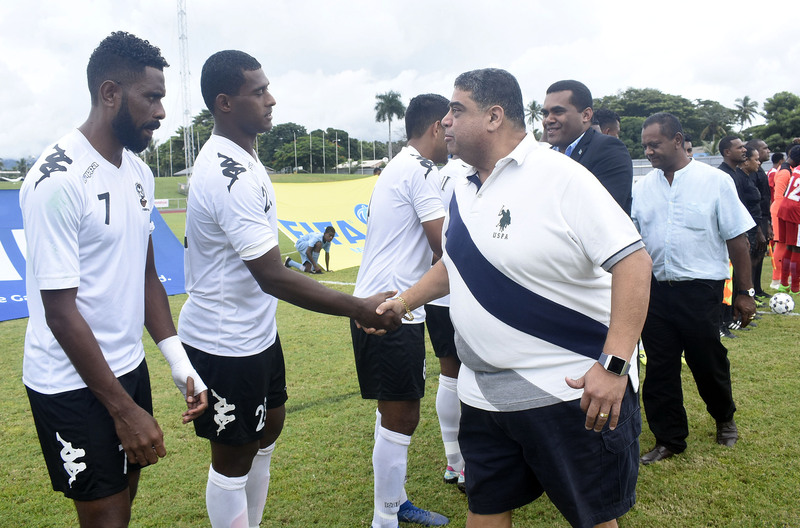 “This was my first time with the team and I have seen the quality of the players and I know they will be good given some more time,” said Patel.